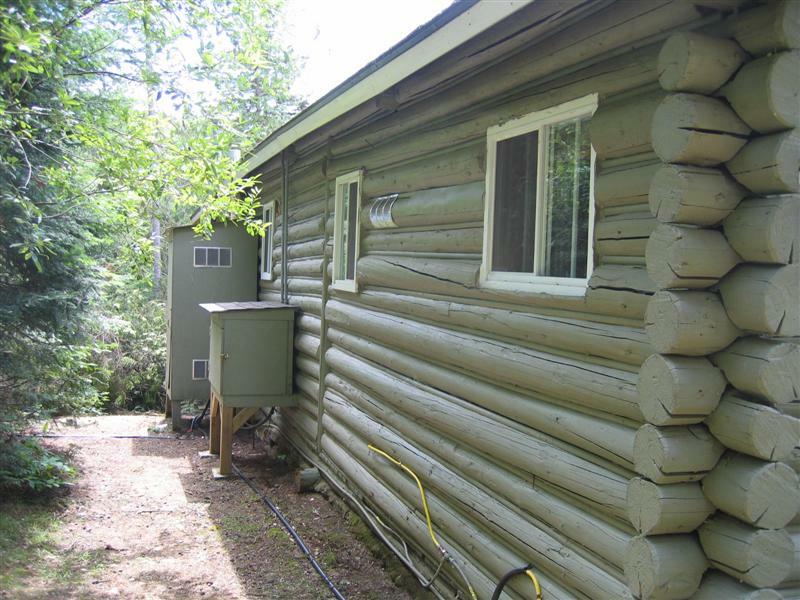 This is the outside view of the cabin or chalet where we stayed. 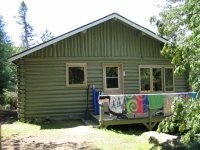 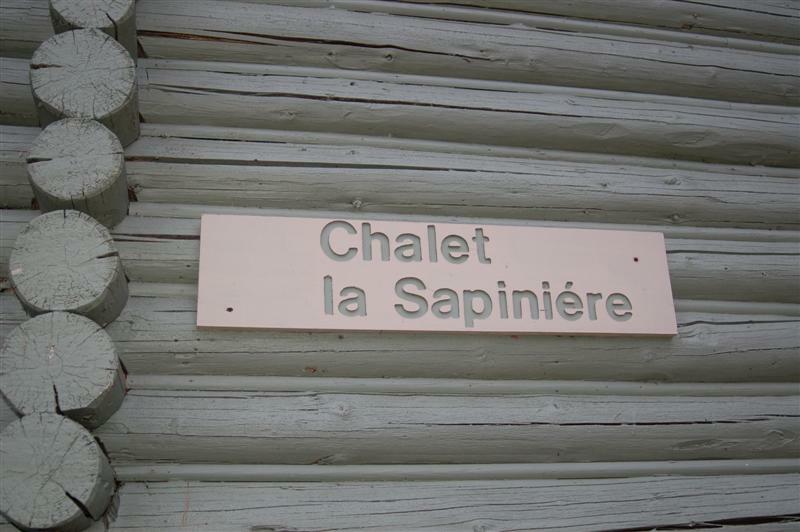 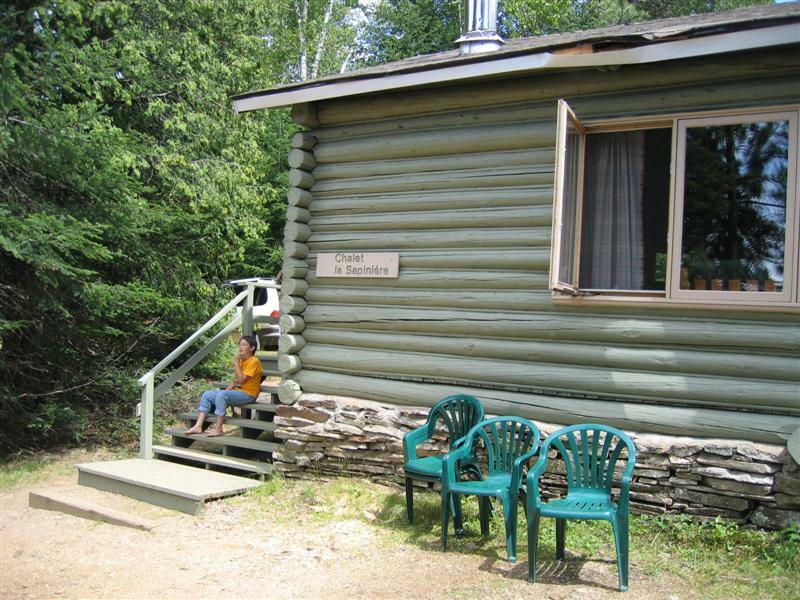 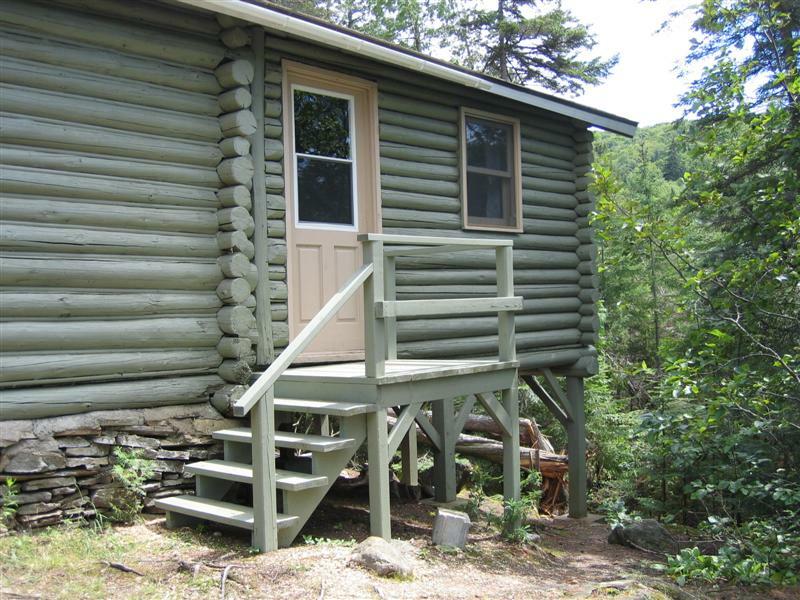 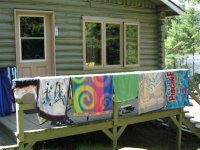 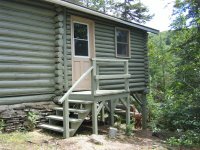 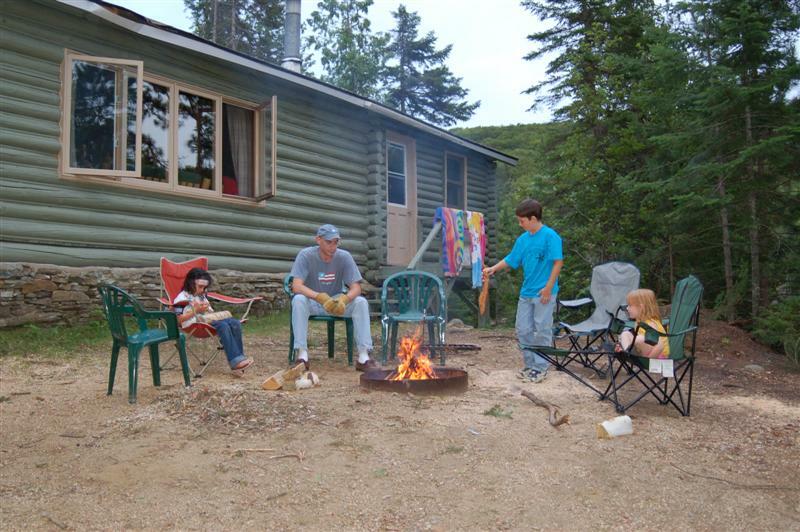 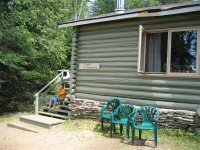 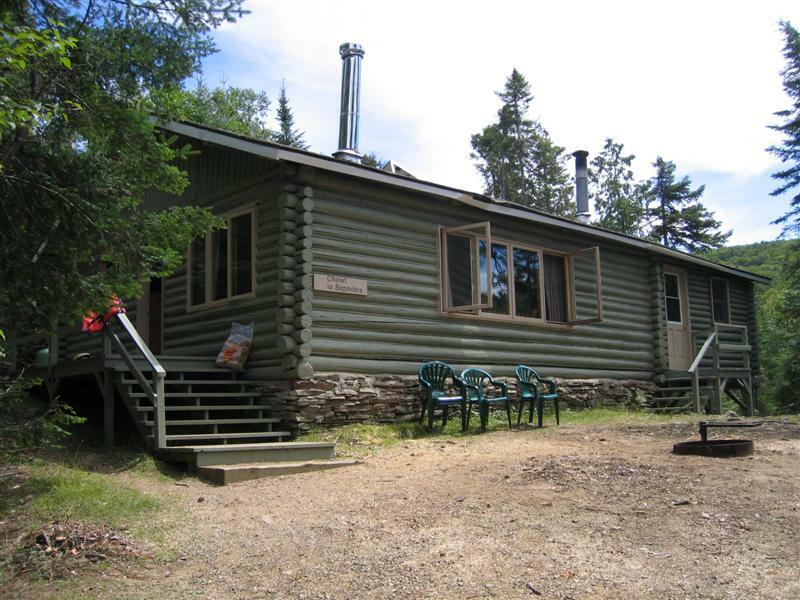 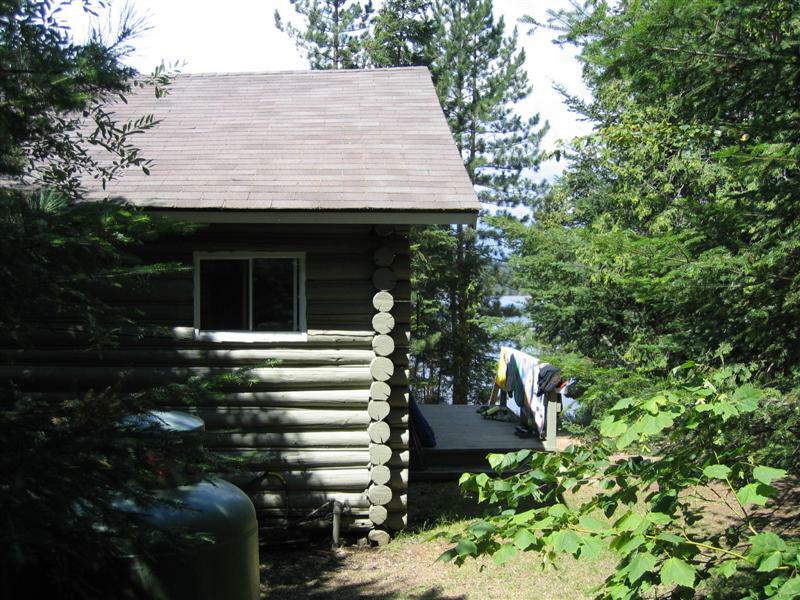 The name of our cabin is, Chalet La Sapiniere. 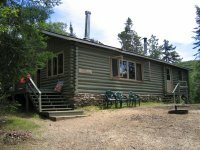 To get more information on this place and many others, you can visit the Sepaq website. 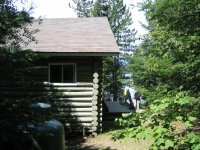 Once you are there, click on "List of Parks" on the left side, and then you can drill down on the many parks available in the Province of Quebec. 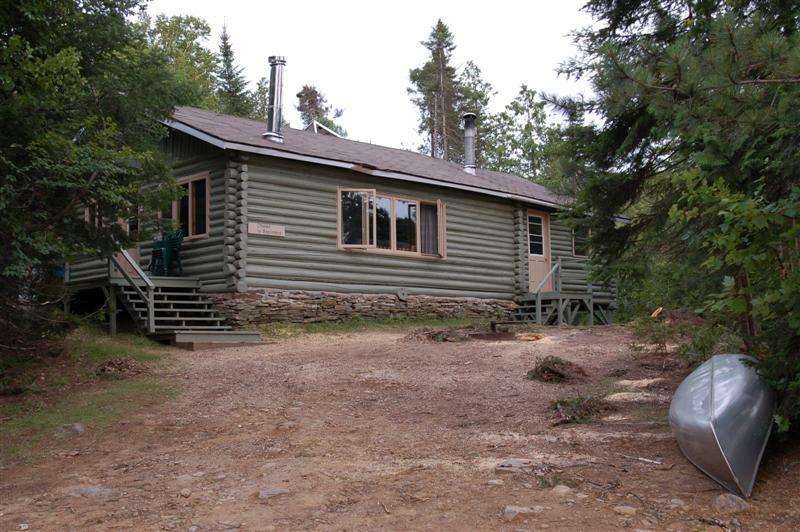 This chalet is in the "Parc Mont-Tremblant" area.